Nevertheless the wave form is far from being square as show on the picture below. Click on the picture to enlarge it. The yielded wave form is given below. Click on the picture to enlarge it. The frequency is 60 times higher than running a similar code on the ESP8266 with NodeMCU. 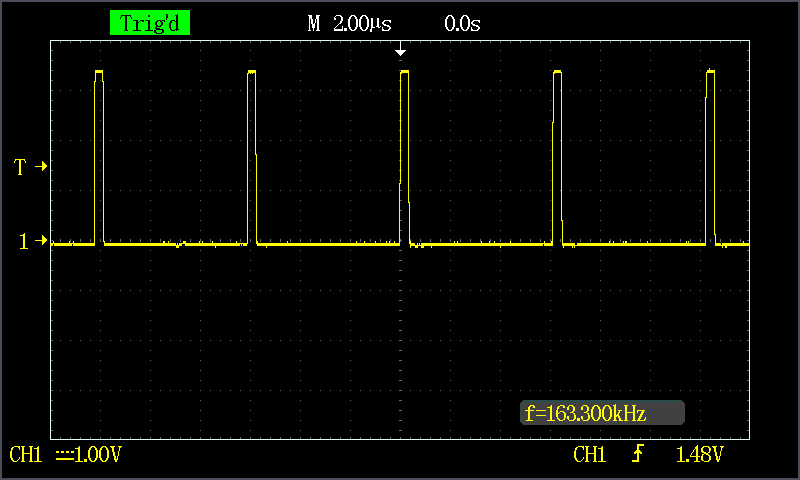 Without clearing the watch dog (tmr.wdclr), the device can yield a frequency of 1.84 kHz. Without clearing the watch dog, the device reboots after a few seconds. It can be sometimes challenging to regain control of the NodeMCU running on a ESP8266 when init.lua has a tight loop in it. To do so, first, download esptool.py from GitHub. 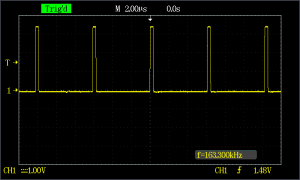 <baud-rate> is the baud rate of the connection between the ESP8266 and your PC. Typically, 9600. <serial-port> is the serial port the ESP8266 is connected to. Typically, /dev/ttyUSBn on Linux. 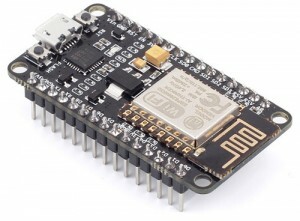 I have written a page that contains many useful links about the ESP8266 platform. 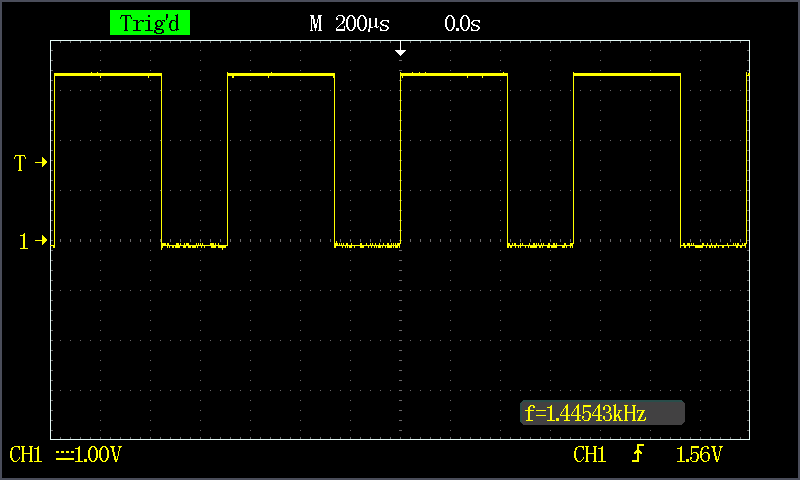 You can display this page either using the top menu option “ESP8266 Resources” or by cliking on this link. A remarkable book about the ESP8266 is freely available. 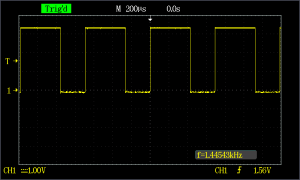 It can be downloaded from Kolban’s book on the ESP8266. It contains more than 300 pages of information. This book is a very good overview of the technology and a great starting point if you want to develop around this device.